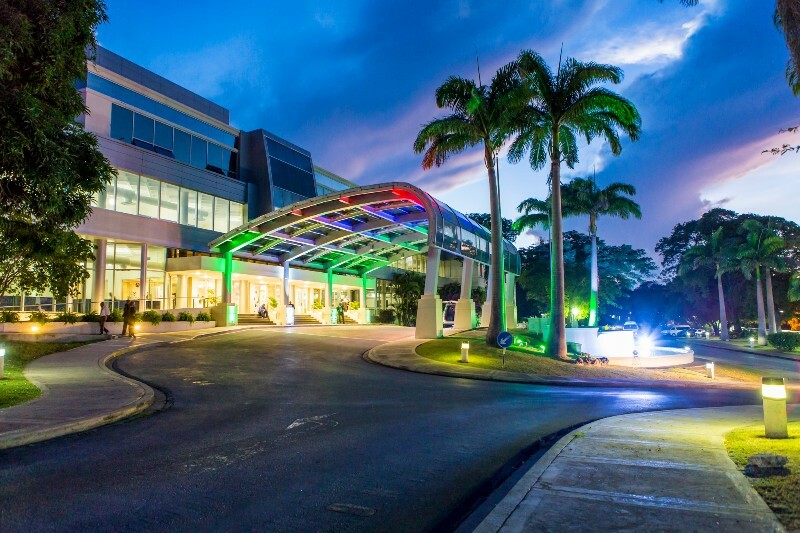 The Lloyd Erskine Sandiford Centre (LESC) is the premier event centre in Barbados and is the ideal venue for the discerning client and meeting planner. From intimate meeting rooms to large conference halls suitable for conferences, exhibitions, weddings, banquets and award ceremonies, the centres flexibility lends itself to a variety of events. With years of experience in successfully hosting high profile events, our skilled team will work closely with you to ensure that your experience with us is nothing less than exceptional. Further, its central location with easy access to highways, accommodation and air transfers, makes it the ideal venue to host your next event.